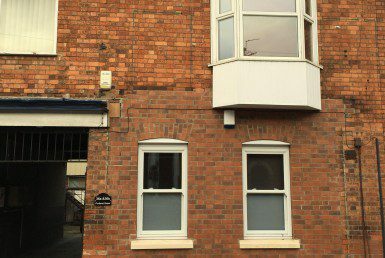 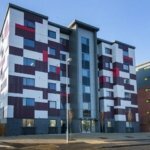 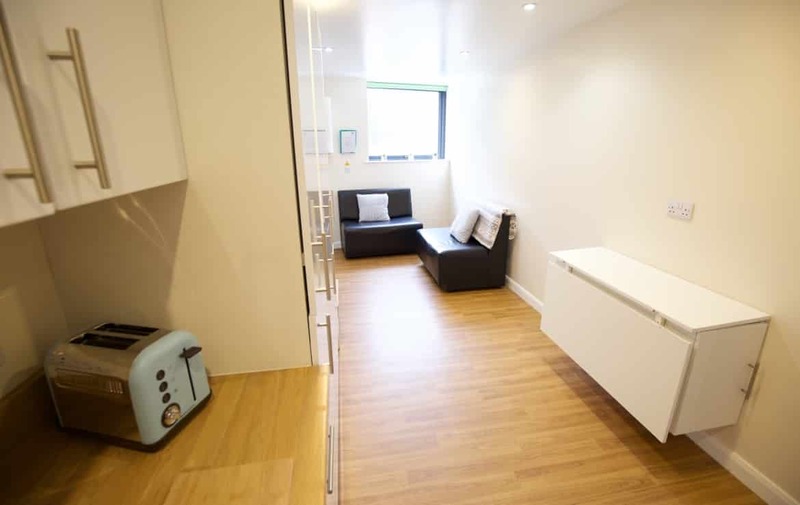 Flat C is situated on the first floor of the building and contains 8 en-suite, good sized bedrooms with fitted furniture. 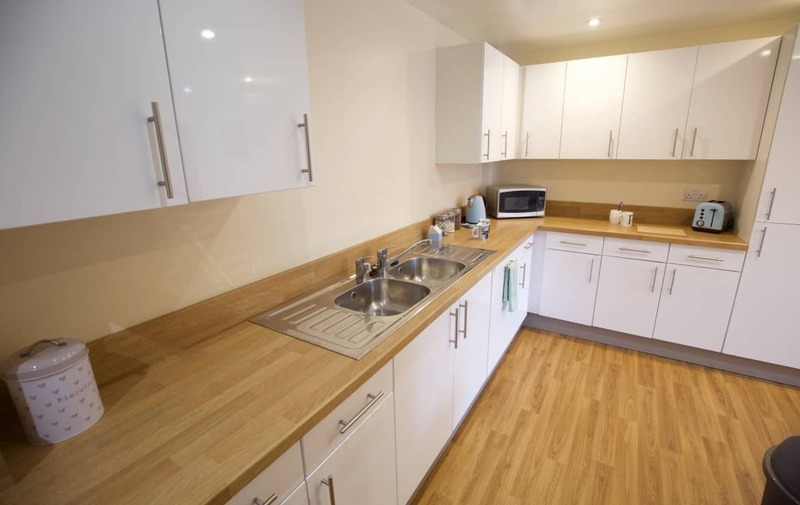 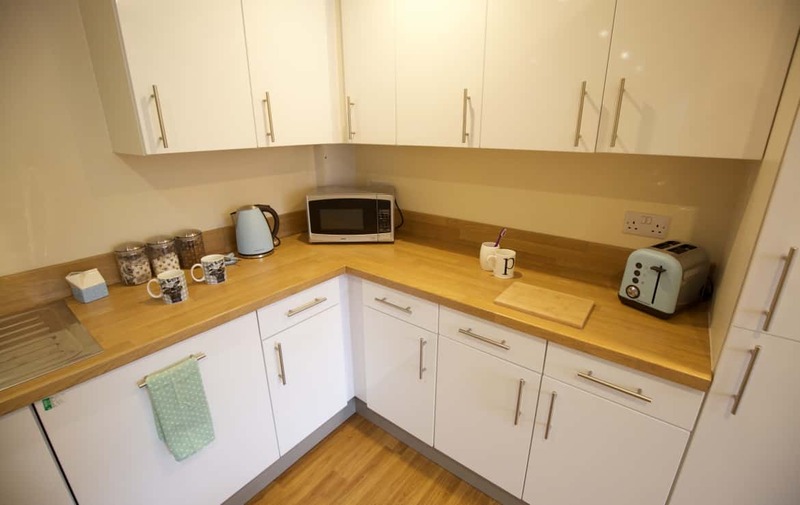 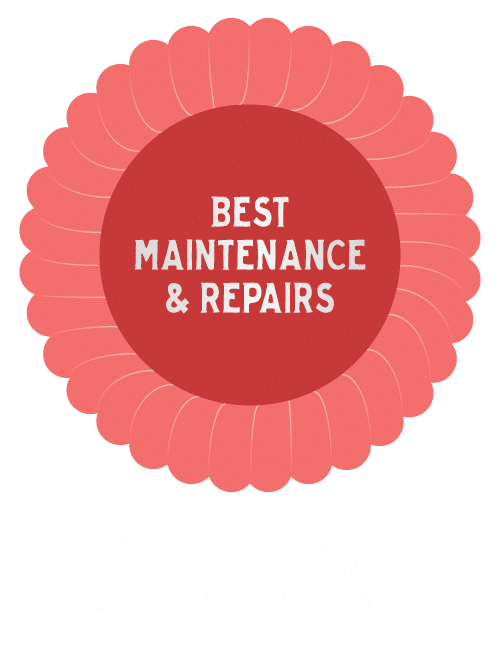 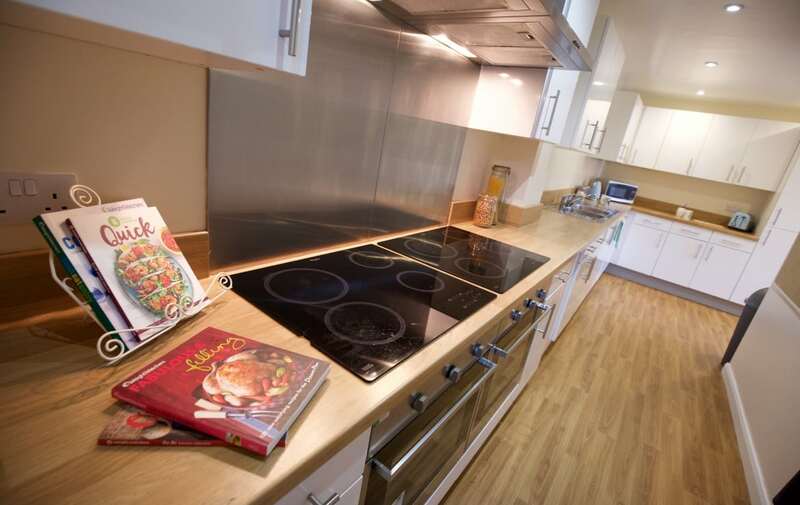 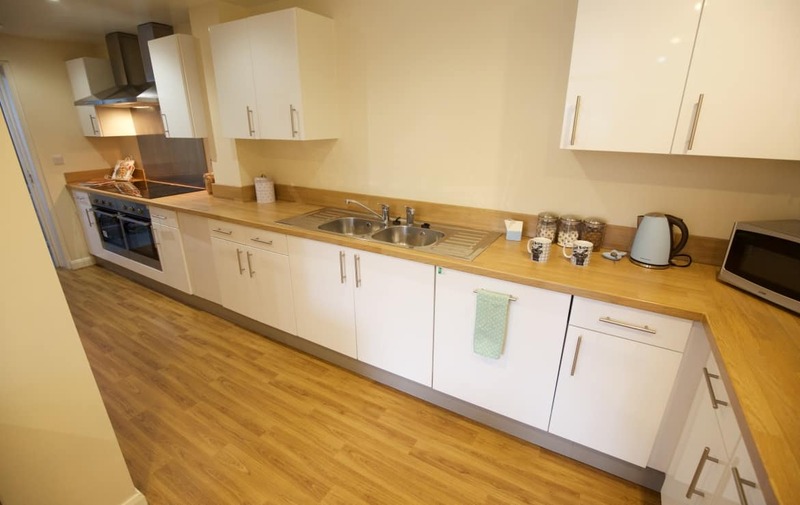 The kitchen / living area has just recently been refurbished to create a modern and stylish area including a built in dishwasher, two fridge freezers and electric oven and hob. 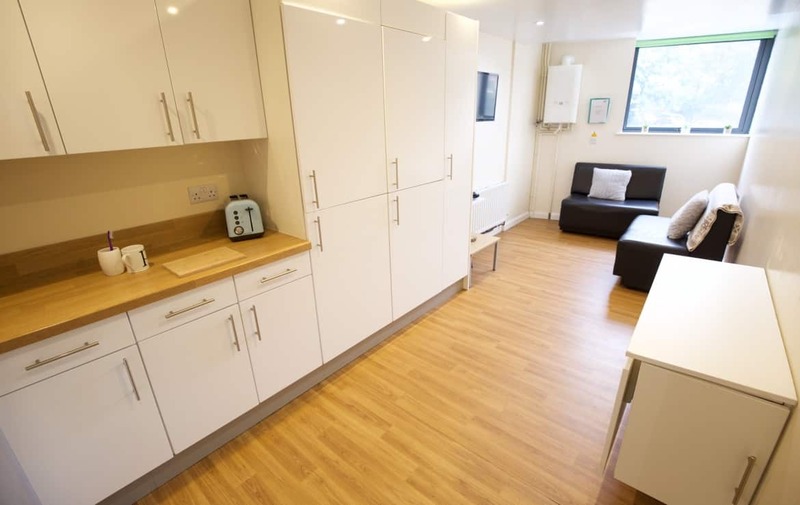 The living area also has a sofa, small breakfast bar and a wall mounted flat screen TV.